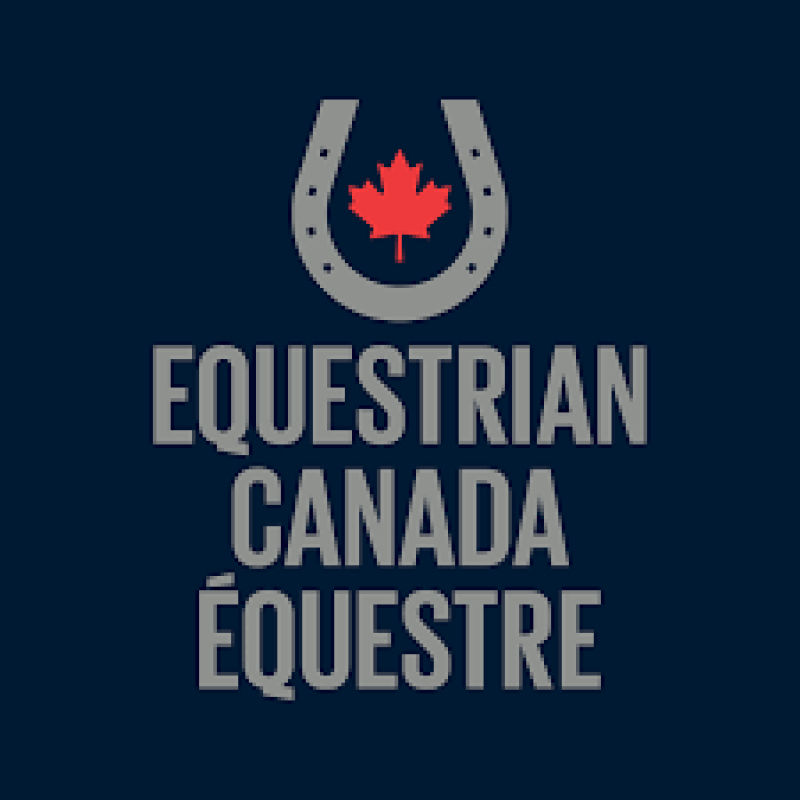 Brittany Fraser-Beaulieu of Saint Bruno, QC led the Canadian Dressage Team to an 11th place finish at the FEI World Equestrian Games ™ Tryon 2018 on Sept.13, 2018. 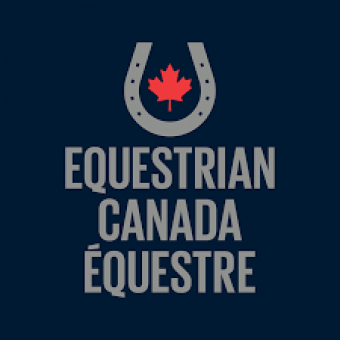 Next up for the Canadian Equestrian Team (CET) is the second and final day of the dressage portion of eventing on Sept. 14. For the full schedule, live results and more info visit https://tryon2018.com.